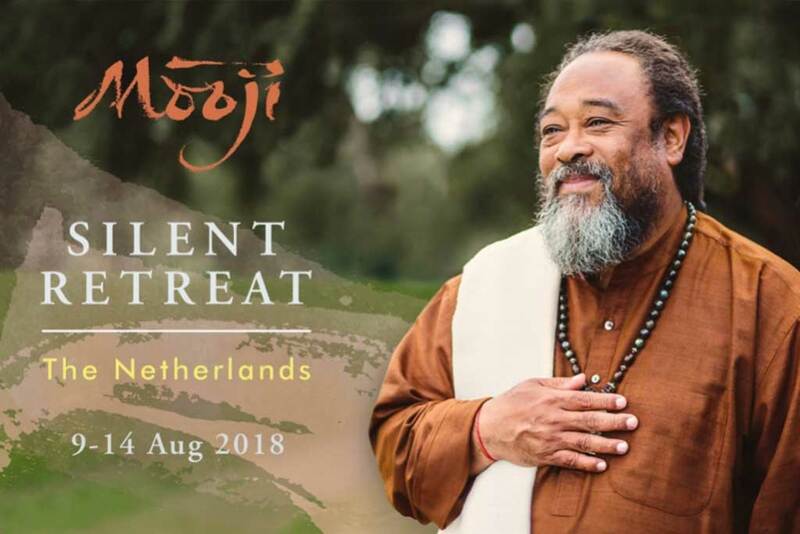 It is our great joy to announce that there will be a 5-day Silent Retreat with Mooji at Kasteel de Berckt in the Netherlands from 9 - 14 August, 2018. This residential retreat with Moojibaba is a powerful opportunity to immerse yourself completely in the energy field of Satsang in the presence of a great spiritual Master. The setting and services offered at Kasteel de Berckt inspire and support genuine introspection and contemplation by allowing you to fully turn your attention inwards without the usual daily demands and distractions. Mooji introduces the direct path to freedom through self-inquiry and the Invitation, which is proving to be one of the most effective aids for true and lasting Self-discovery. Through Mooji’s presence and direct pointings to Truth, the unfading love, joy and peace that so many are searching for are revealed to be our very nature and Self. Participating in a Silent Retreat with Mooji is a compelling invitation to all who are called to discovering this timeless Truth.